Operate Smarter and Drive Value. 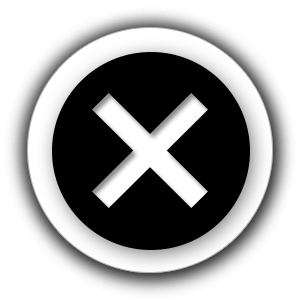 The security industry is unlike others when it comes to workforce management. A combination of the right people, cost to revenue efficiency, mitigating compliance risks and connecting the processes together become the key reasons why security firms need a workforce management solution. Its important to find a solution that not only meets your unique needs, but provides the functionality to support those needs. Most importantly, software solutions need to be backed up by industry understanding, experience and a pedigree for your business. 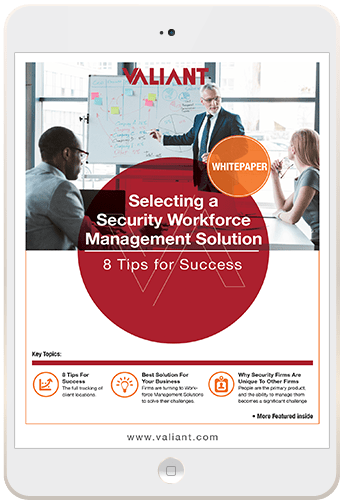 This paper outlines the key challenges for security firms and provides 8 tips for success in implementing a Workforce Management Solution.